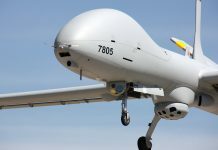 A combined, unmanned reconnaissance and attack system developed under a collaborative program between Germany and israel has recently passed an important milestone, demonstrating the integration of two unmanned aerial systems – the Rheinmetall Defense KZO aerial reconnaissance drone and IAI’s loitering weapon – the Harop. 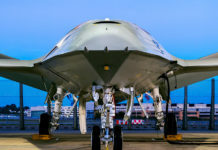 The highlight of the test was to demonstrate the WABEP ‘system of systems’ approach – the interoperability of two unmanned aerial systems as a combined reconnaissance and strike asset, slated to become the Bundeswehr’s next unmanned air vehicle system. 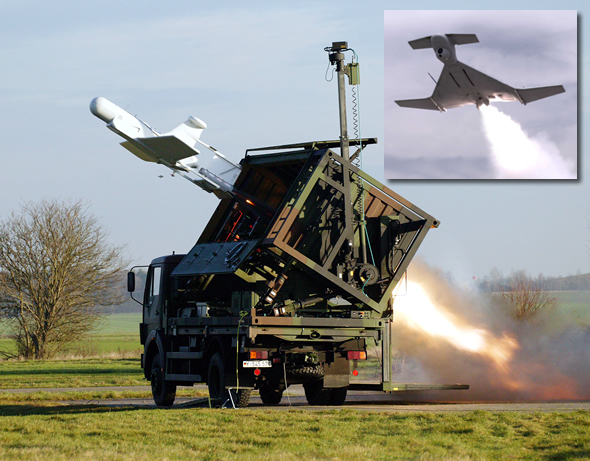 This milestone, contractor trials mandated by the German ministry of defense as a critical phase of the program, demonstrated the transfer of tactical data, target information and sensor imagery between the two ground control stations of the two systems. In addition, live video was transferred from the Harop, employing data relay installed on board the KZO and a manned Opale (DA-42) aircraft. 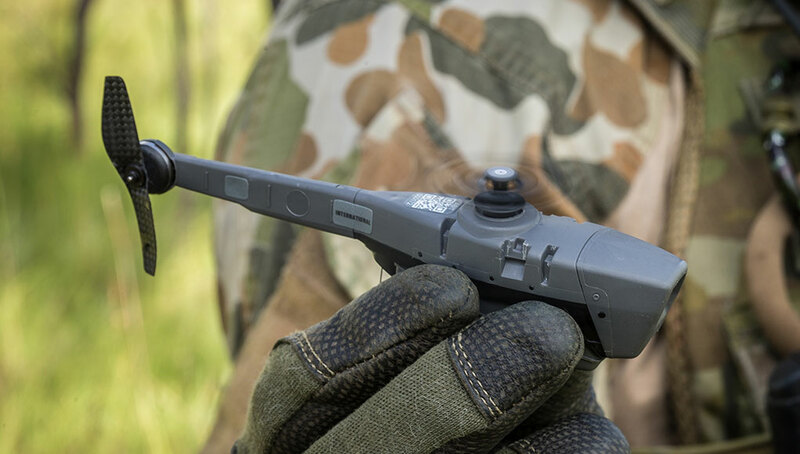 As part of the test the ‘networked’ KZO recce drone was used to map an area of responsibility, detect and identify landmarks and infrastructure installations, stationary and moving targets. Relevant target data was transmitted to the Harop segment using a dedicated battle management network designated WABEP. In line with future operational protocols, final authorization for engagement of the target followed a target verification procedure conducted at both the ground control stations. The demonstration concluded the current phase of the testing, a follow on phase is planned with participation of the German military. 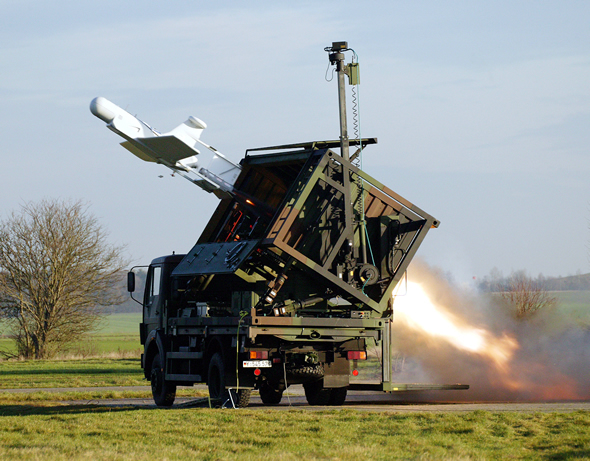 WABEP (which stands for “Wirksystem zur abstandsfähigen Bekämpfung von Einzel- und Punktzielen” or “Weapons system for standoff engagement of individual and point targets”) is a networked system of systems integrating tactical reconnaissance UAV and loitering munitions, offering persistent strike capability controlling a wide area. The Bundeswehr considers such a system could provides a low risk and effective solution for closing, at short notice, the capability gaps for precise and rapid action at stand-off ranges. Rheinmetall is the prime contractor of the system. 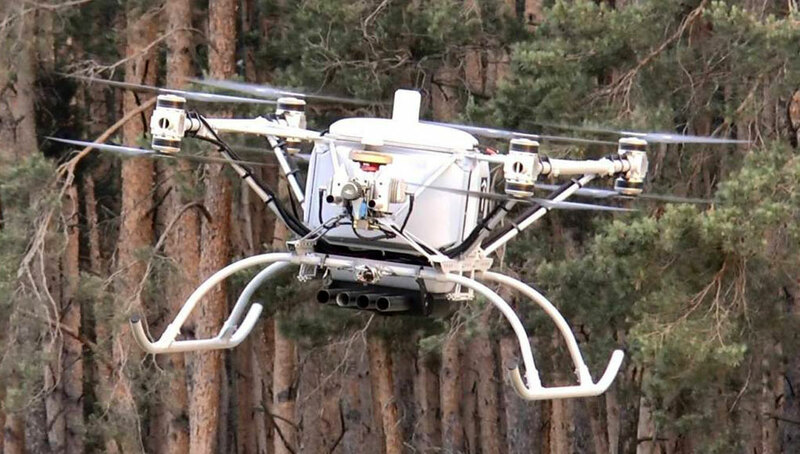 KZO is a ground launched, tactical UAV equipped with high-performance sensors used for target acquisition. 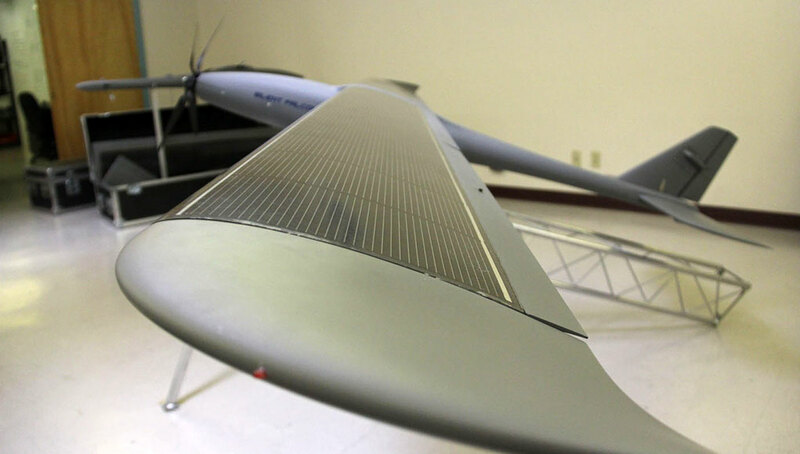 Harop, a loitering attack drone developed by IAI offers the actionable segment of the WABEP system, through precision engagement. 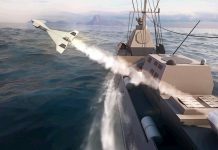 The Harop has an extended loitering capability and can be used to engage high value targets – reacting quickly, with extreme precision and situational flexibility. When linked with the KZO, moreover, it is possible to abort an attack mission just before impact.